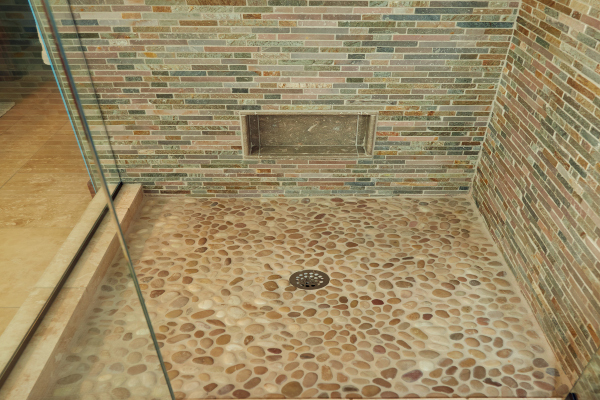 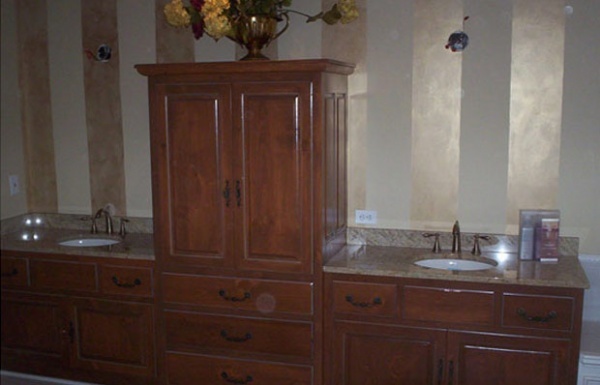 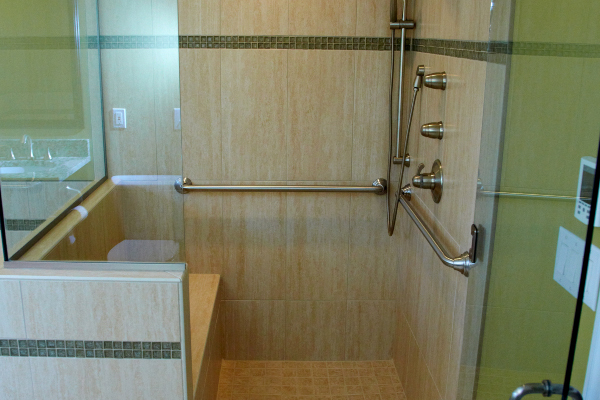 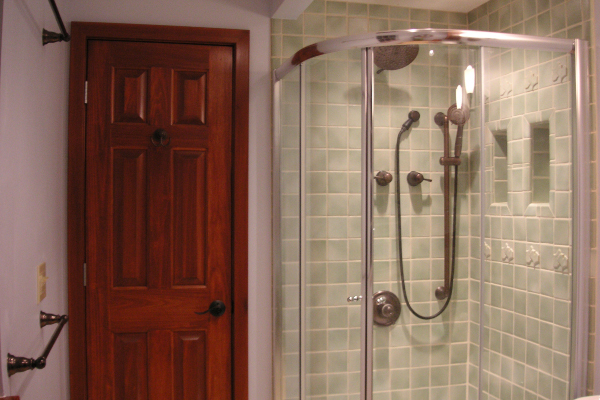 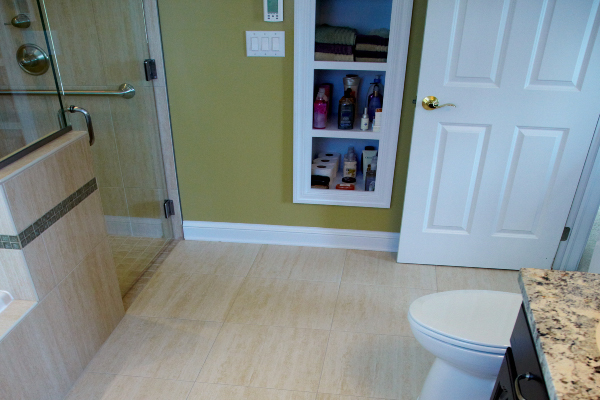 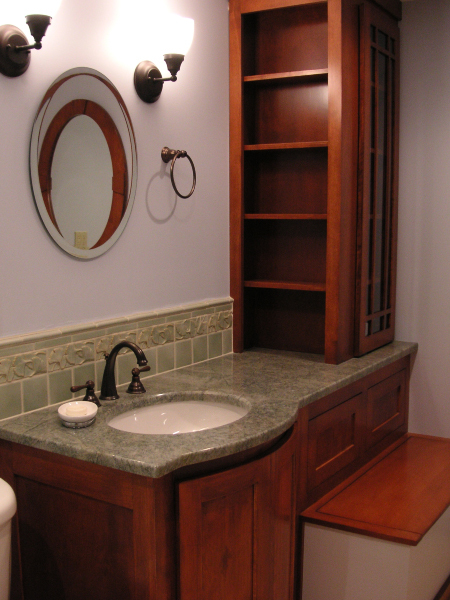 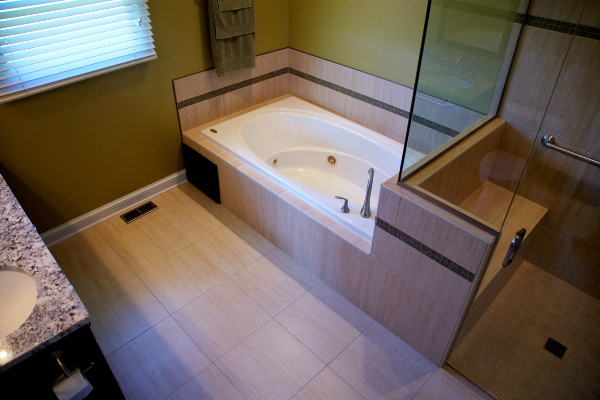 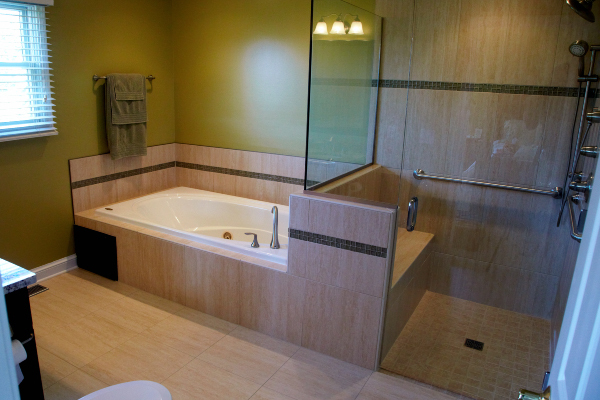 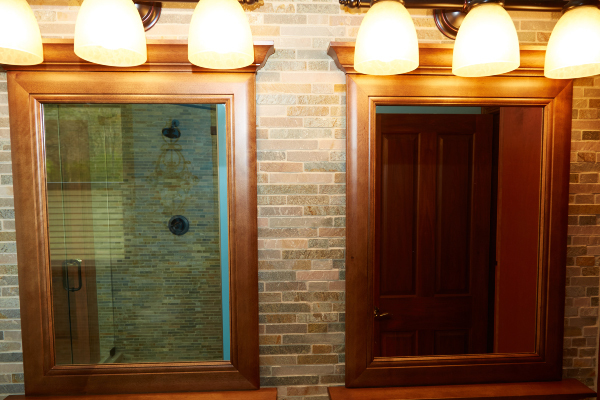 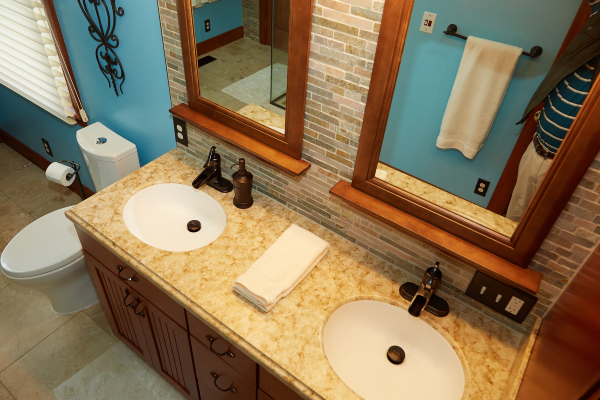 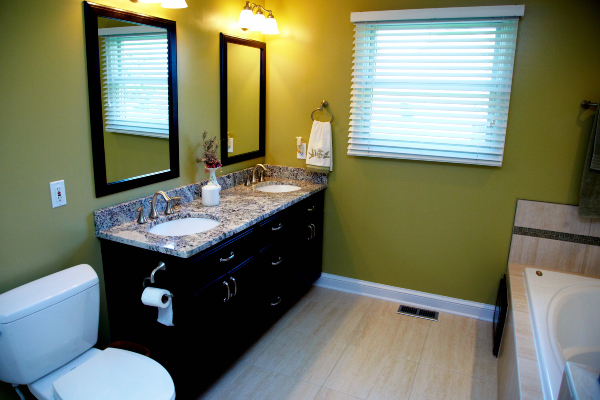 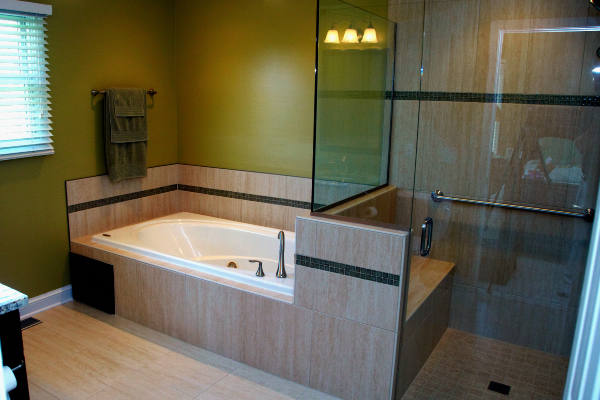 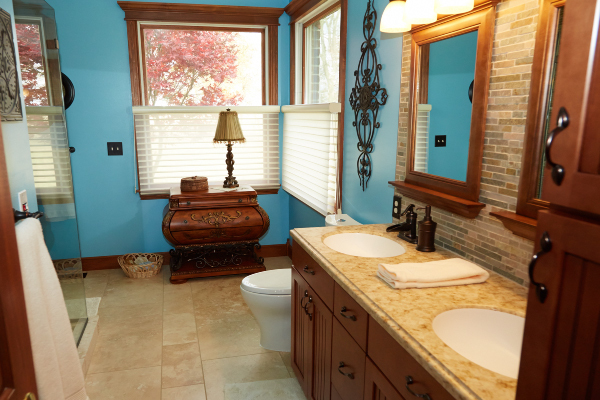 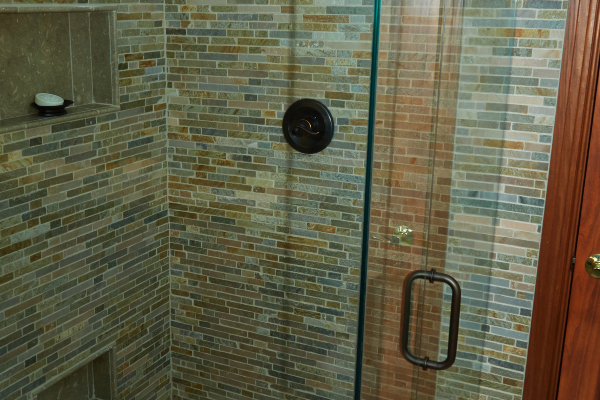 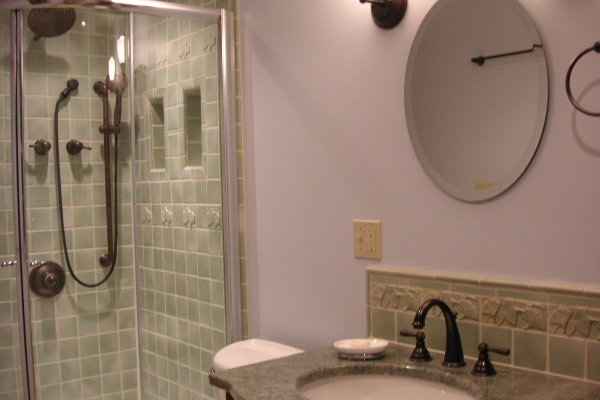 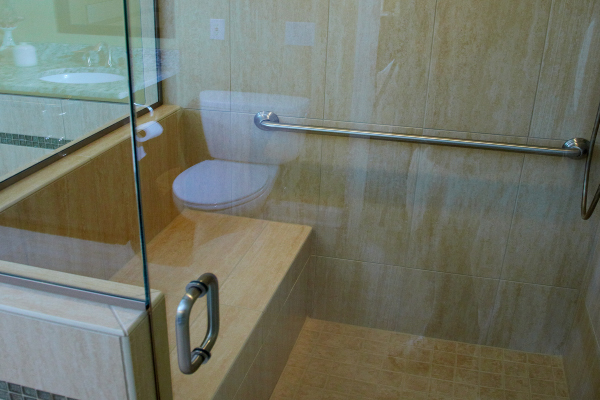 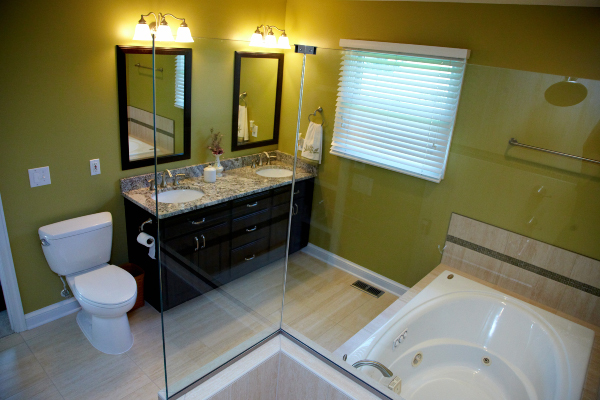 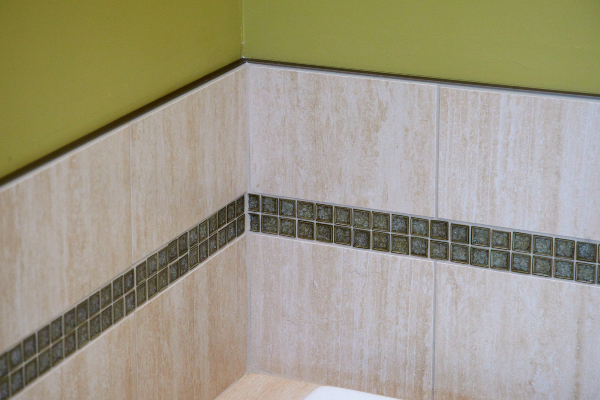 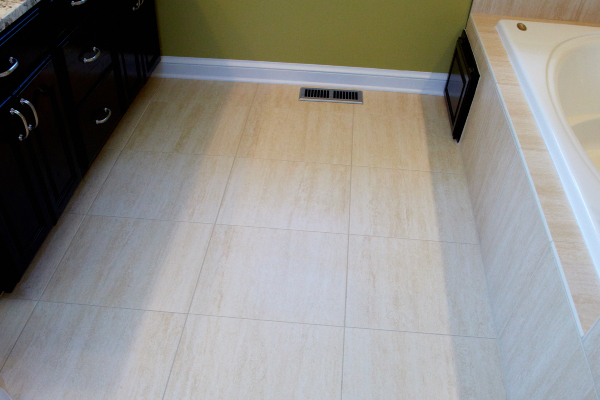 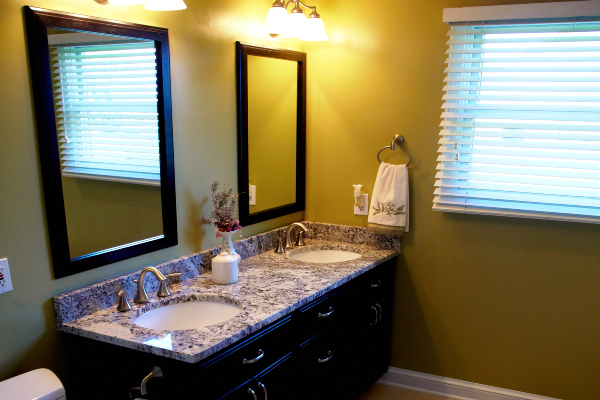 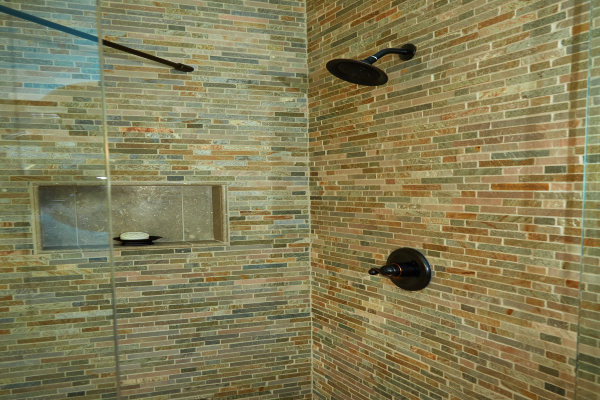 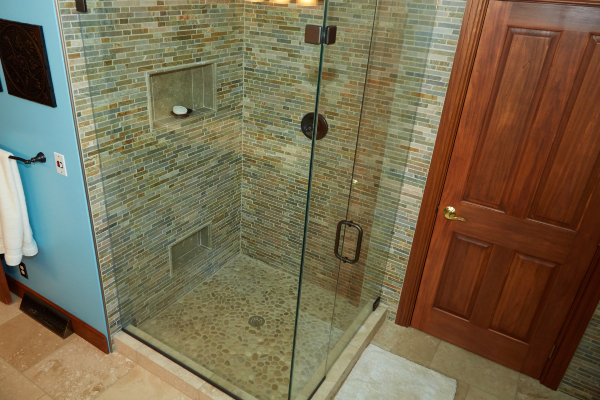 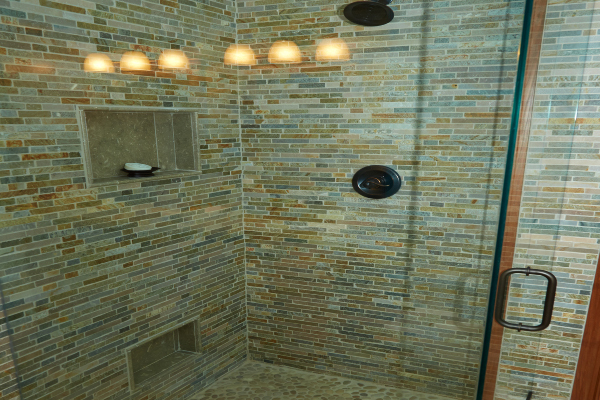 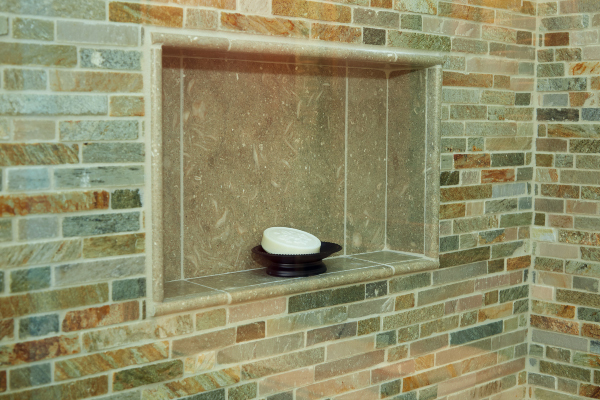 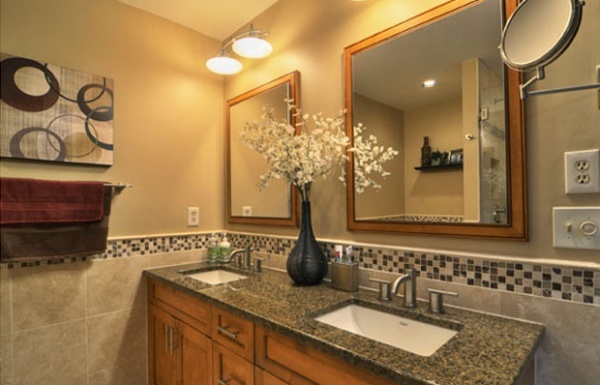 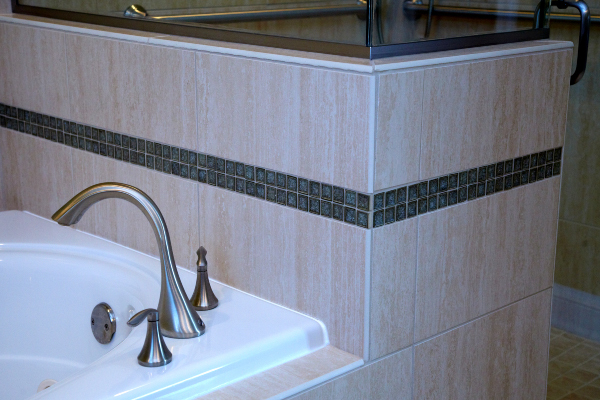 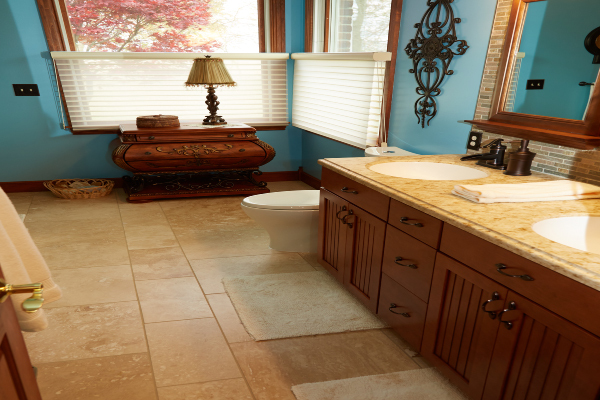 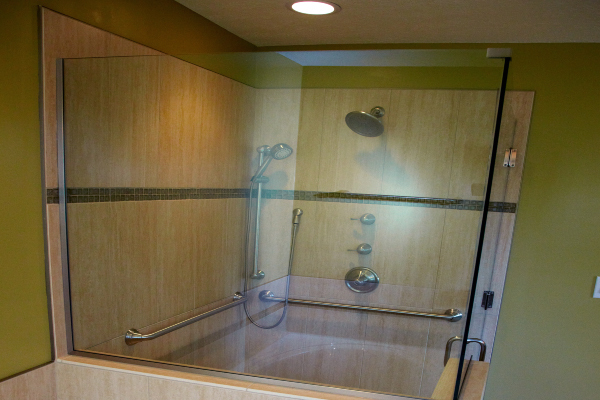 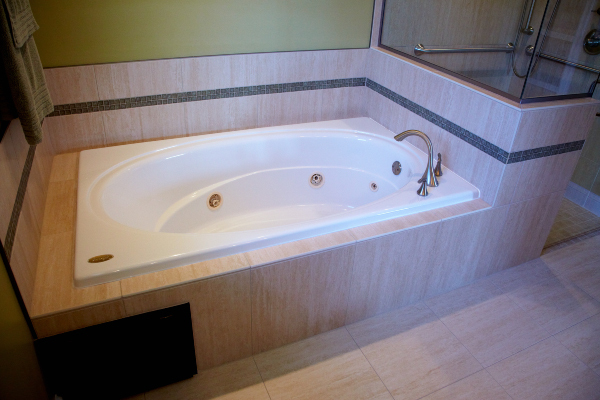 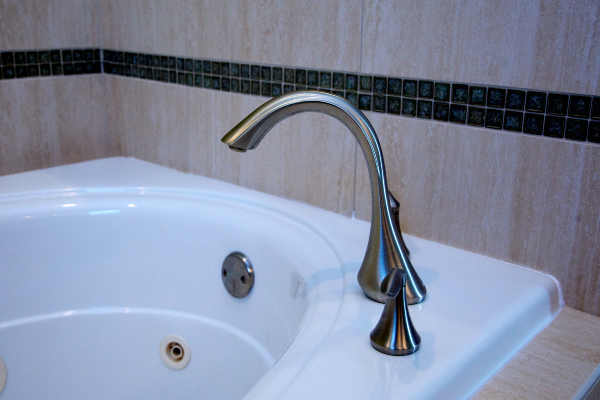 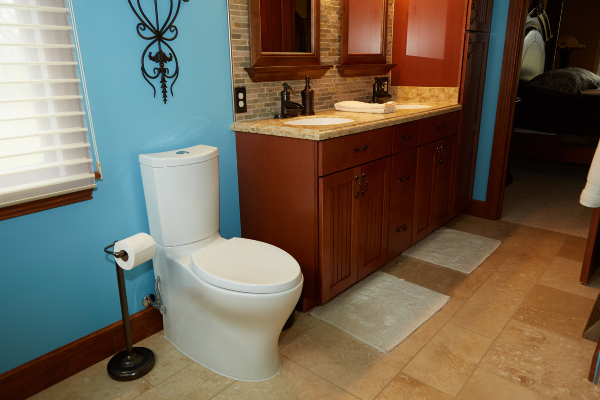 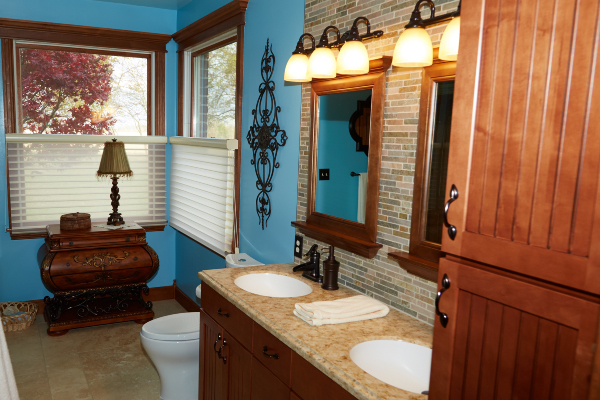 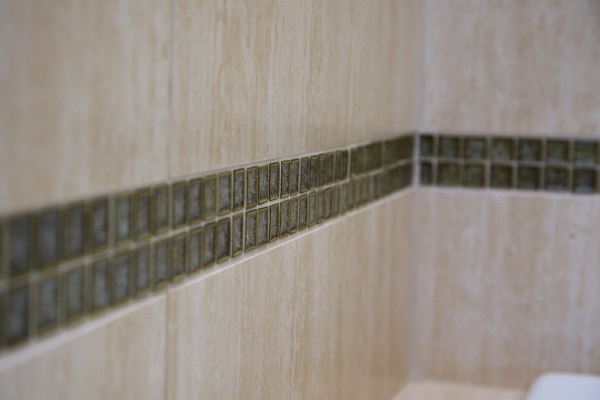 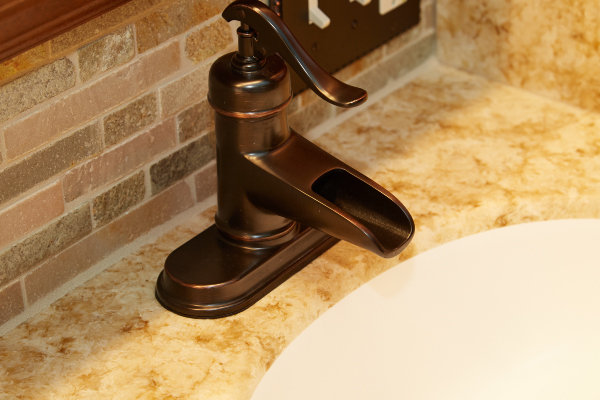 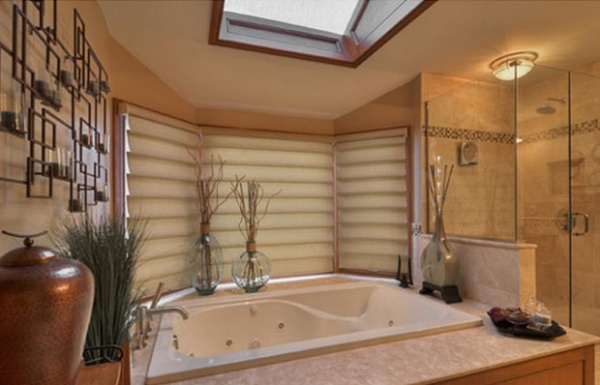 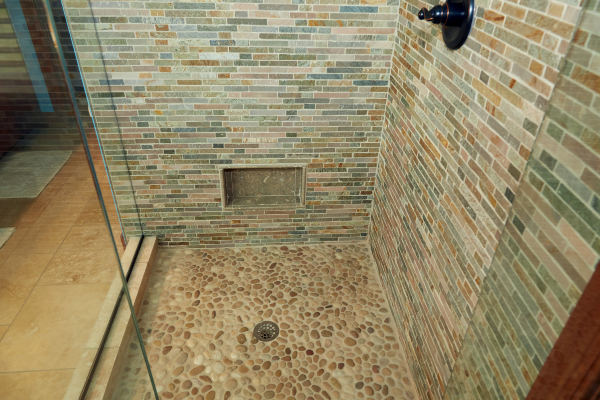 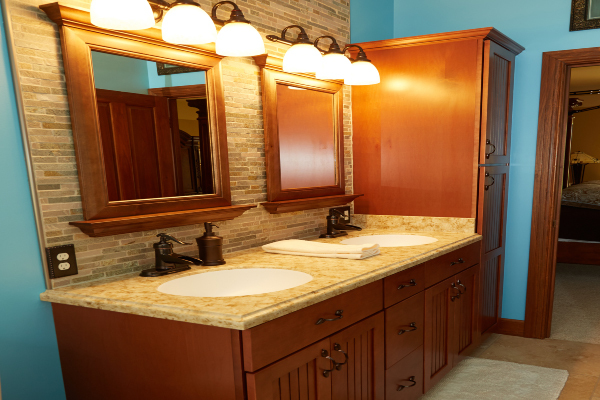 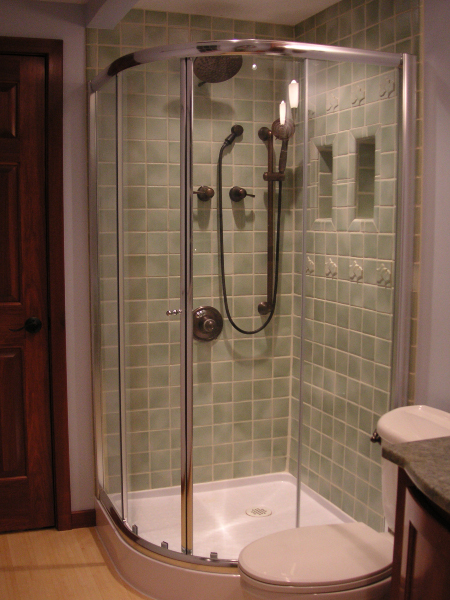 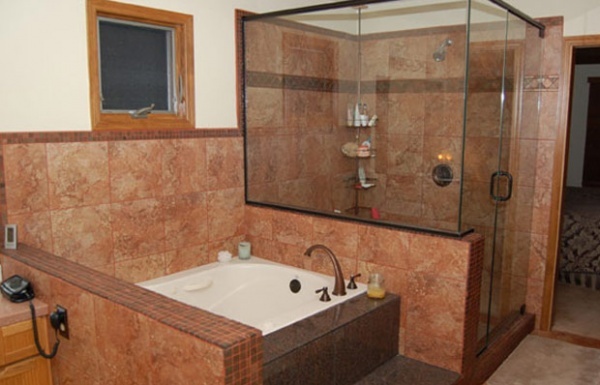 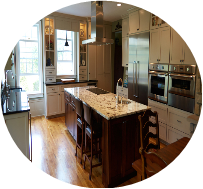 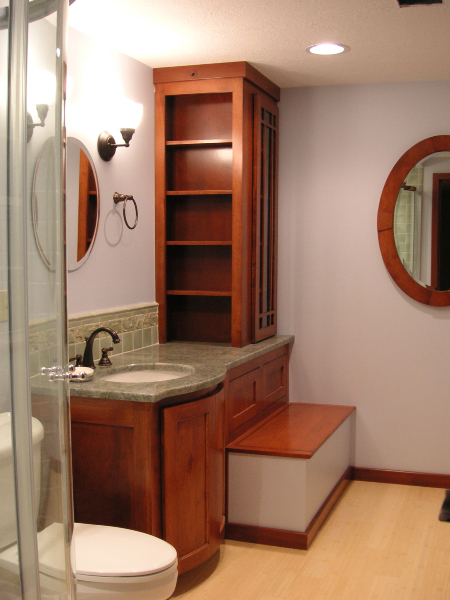 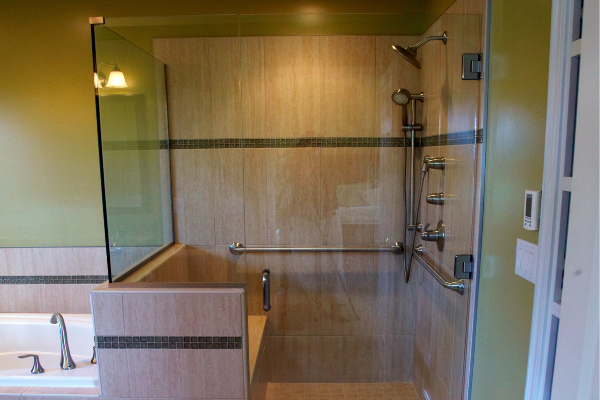 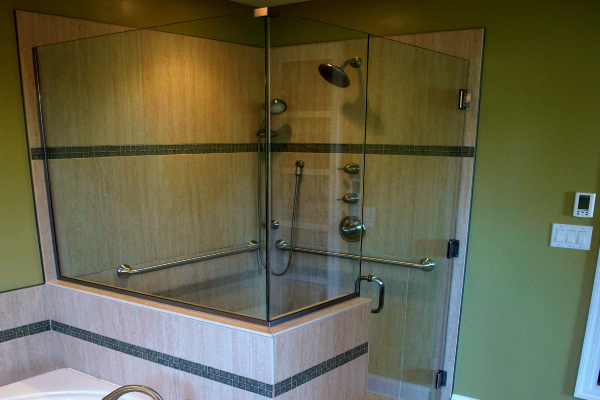 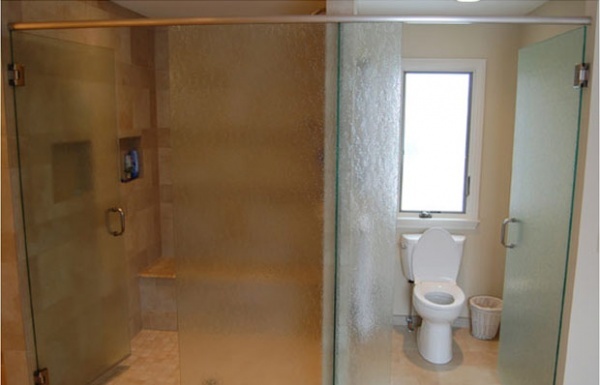 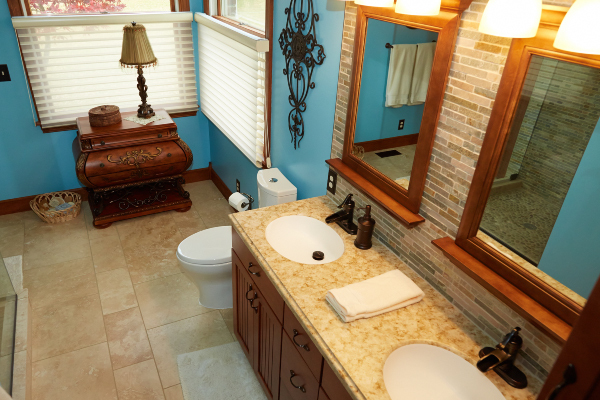 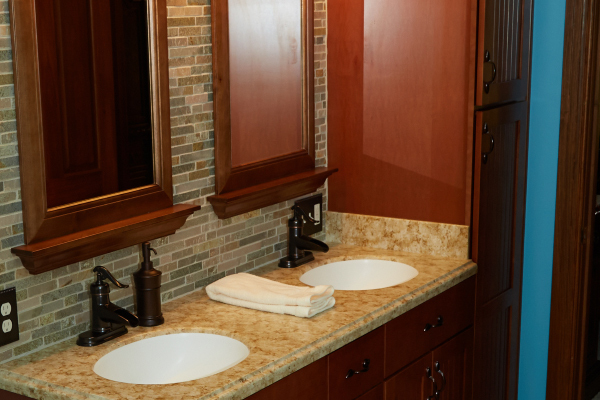 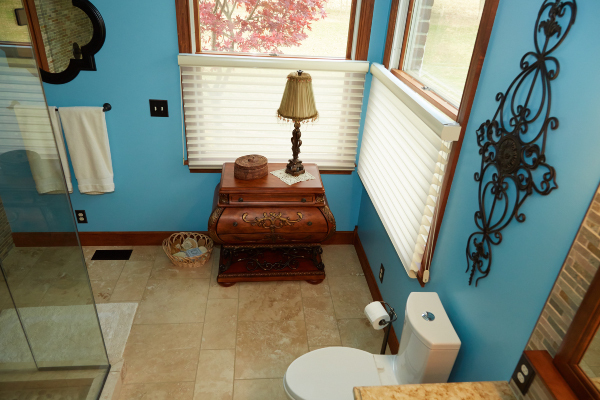 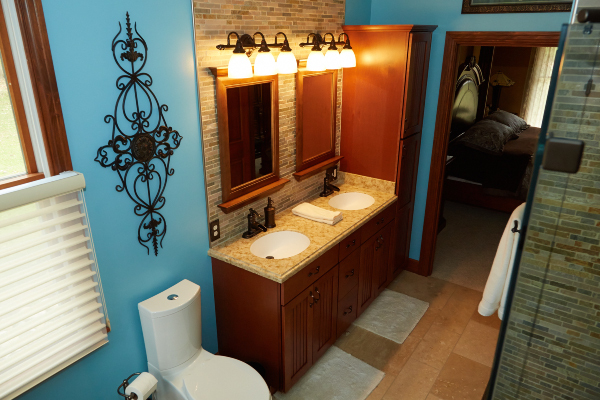 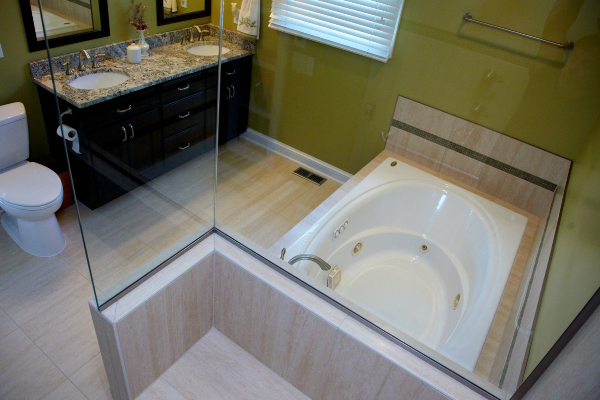 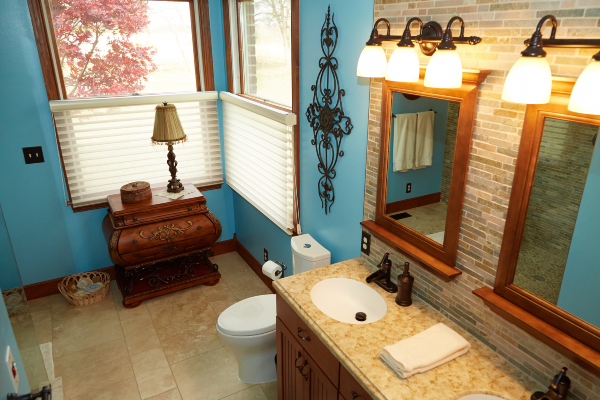 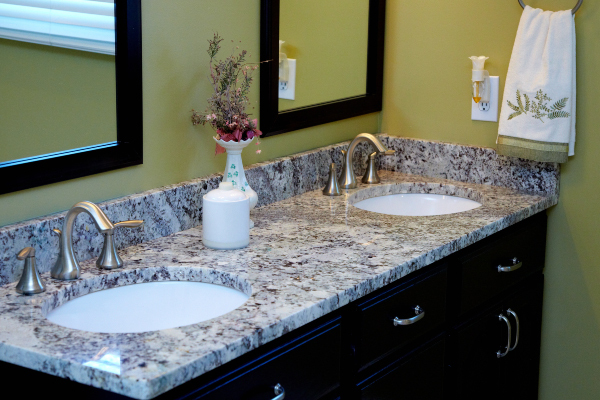 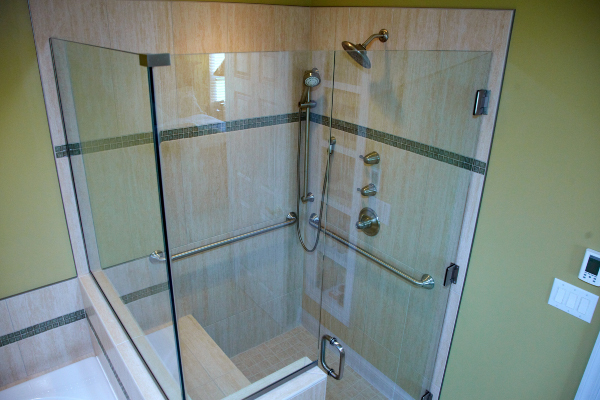 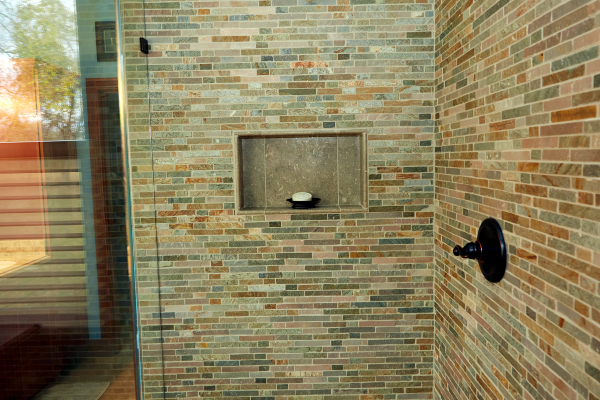 Since 2000, Keefer Contractors has been on the cutting edge of construction and home remodeling. 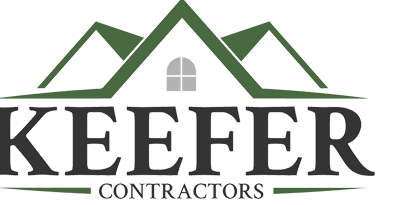 Founded by Tony Keefer, we have grown from a single person owner/operator construction company to become one of the largest, most respected and trusted general contractors in Ohio. 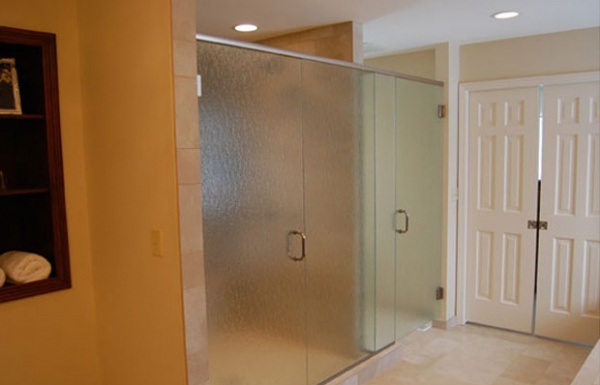 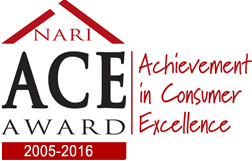 Our satisfied clients can attest to our successful track record of safety, timely completion, cost savings and quality.